McThai Co Ltd.'s CEO says "We are glad we made the move." 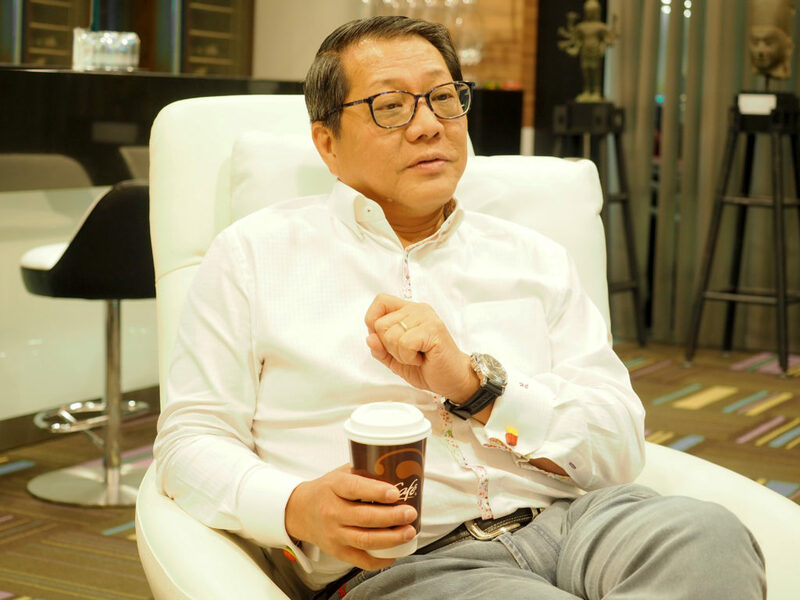 In an interview published today, the CEO of McDonald's Thailand, Mr Hester Chew has proclaimed his pleasure at the results of his company's partnership with Omise. Initially announced in September 2017, the partnership was aimed at streamlining the online payment system. Traffic on both the McDonald's Thailand website and mobile app was increasing exponentially. "Optimizing the checkout flow on the McThai website and mobile app has been a big focus for us" stated Mr Chew. It is here that Omise has shown its worth. 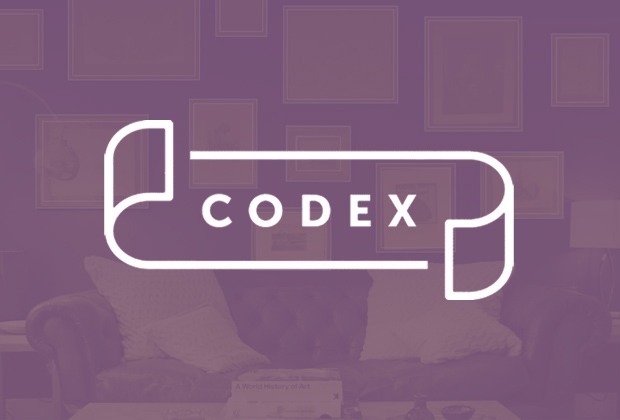 "Technology has really been picking up, especially in the last couple of years and so being able to accept online payments is becoming more and more important for a business." 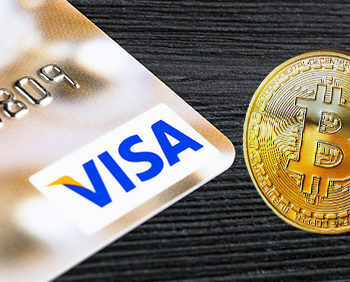 Despite an increase from 5000-7000 card transactions to 18,000+ (the timescale for this is not stated, but we assume per day), Mr Chew credits Omise with reducing not only the number of steps required to make payments, but also the number of checkout drop-offs (people whom reach the checkout before deciding not to go ahead), changes he describes as "significant". Mr Hester Chew, CEO of McThai Co Ltd. 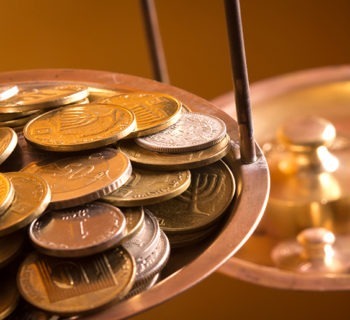 The success of such a prominent partnership is potentially massive for OmiseGO. Whilst the technology of OmiseGO was not actually used in this partnership, everyone in the OmiseGO network will be able to pay at all Omise touch points, and so to have such a prominent new access point is certainly a boon. 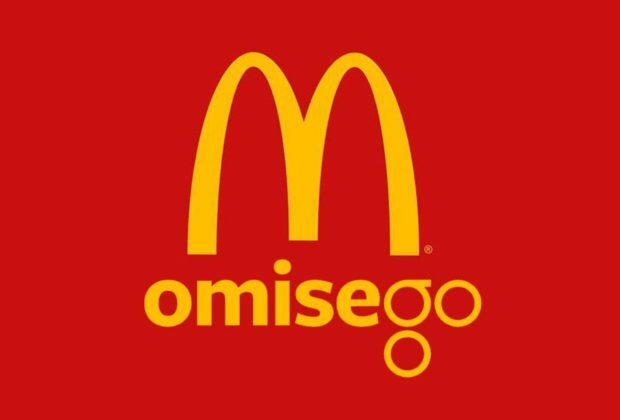 Moreover, OmiseGO's eventual model is that payments processed by Omise customers and partners (of which McDonald's Thailand is one) will be processed on the blockchain, with a proportion of the transaction fee passed to OmiseGO token holders. Therefore, the more partners and Omise customers, the more OMG holders stand to gain. Omise, we must remember, are already partnered with China's online behemoth Alibaba through their Alipay service. In the risk-averse world of business, companies with a proven track record are most attractive to potential customers. Company owners are under pressure to deliver results and a proven technology is therefore an opportunity to avoid taking an unnecessary risk. With this announcement Omise is proving itself to be such a company, and this is therefore a step in the right direction for OmiseGO as well. 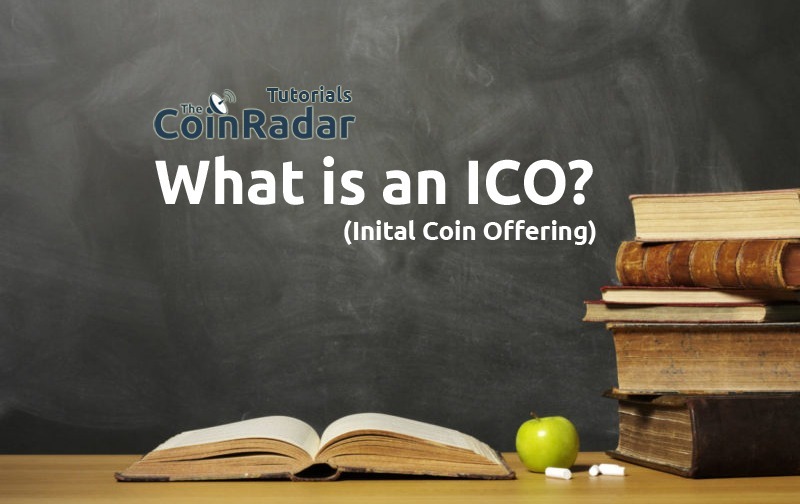 Although we do like to include news articles of interest, our main focus is on researching and writing comprehensive, independent ICO reviews. 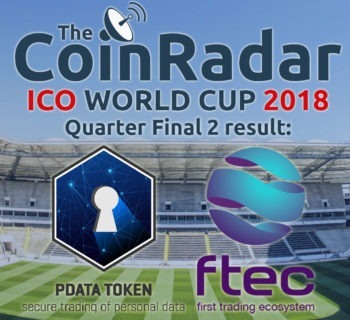 To have a look, please head over to our ICO review page.